Create a green oasis at home or in the office with this fantastic plant in eco-friendly plant basket. For this gift, we are always looking for the latest trends in succulents and cacti to bring you the best plants available. You always get a beautiful plant that meets the latest trends and is guaranteed to be fantastic in your interior. 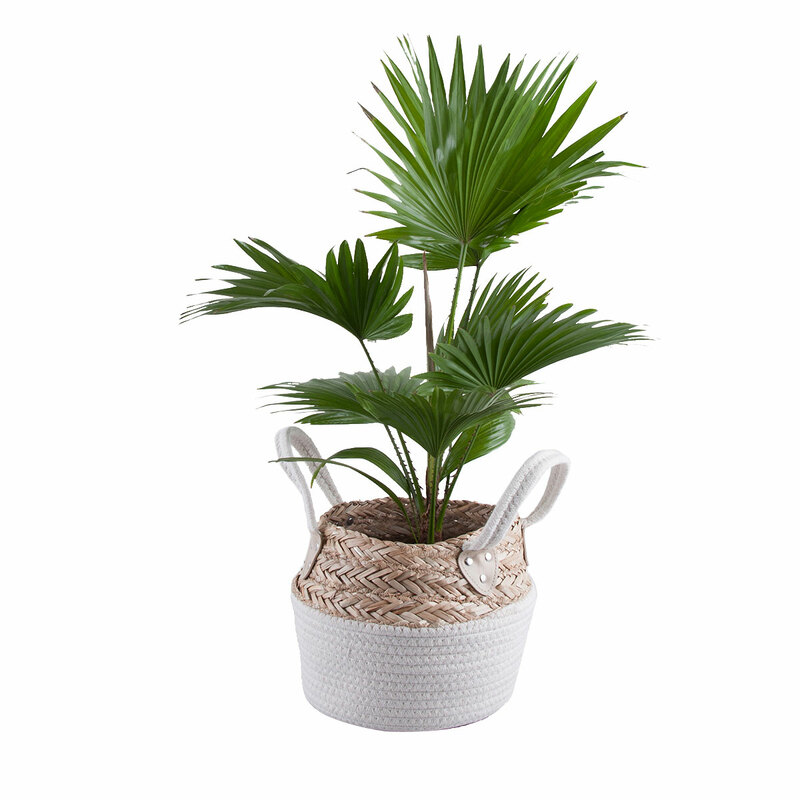 The plant is presented in an eco-friendly plant basket in woven reed and a cotton base. Thanks to its handy handles you can easily move the plant around your space.